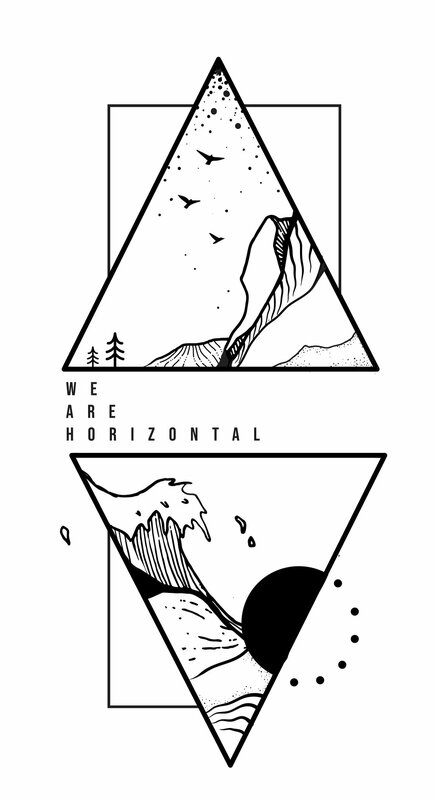 T-shirt graphics for UK sportswear brand WE ARE HORIZONTAL (wearehorizontal.co.uk). Available in vest or t-shirt styles. Logo proposal for local Montreal business, the Anticafé LocaL. Our inspiration was "warm, cosy, autumnal colours." 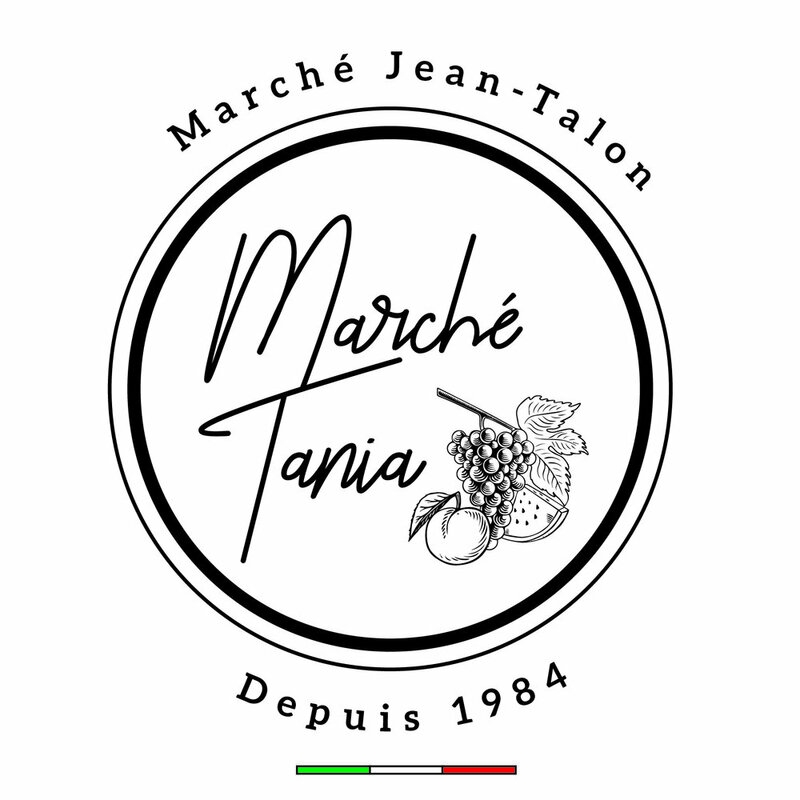 Logo design for exciting new Montreal crafts business. Ongoing work for @brazenfoxes - an indie rock trio from Northampton, UK. Project includes poster designs, EP designs (above), logo design and brand identity. Logo design for exciting upcoming development podcast!